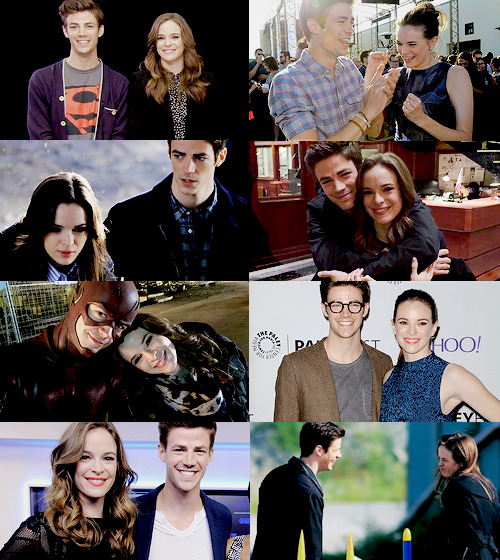 Grant Gustin & Danielle Panabaker #1: These two are the sweetest friends off-screen, what's not to love? would you most trust to babysit her for a week? , and I appreciate that about him." 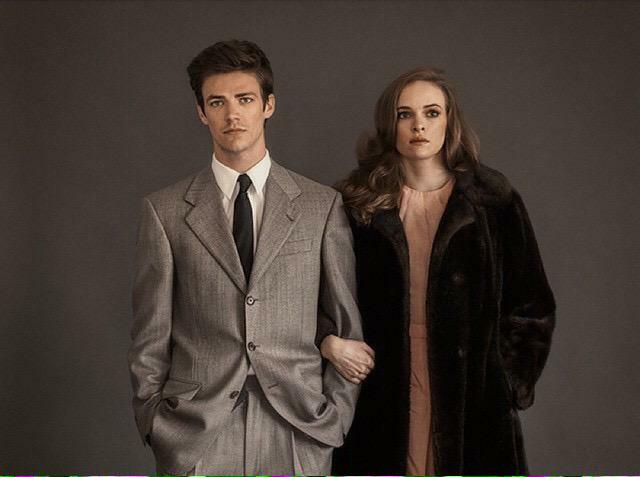 grantgust: Thank you for everything always @dpanabaker. I’d be lost without you. 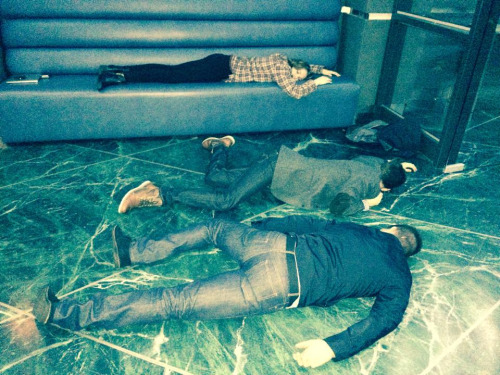 dpanabaker: I’ll always have your back! I love them! Please add me?